The Republic of San Marino is a landlocked enclave surrounded by mountains in Italy and is one of the European microstates. The country proves itself to be a self-sustaining nation with an ever-progressing economy, has a budget surplus, and has one of the lowest unemployment rates in Europe and no national debt. San Marino is an overwhelmingly beautiful country whose people take pride on its homeland and independence. Because of San Marino’s remote location, the locals mostly kept to themselves which resulted in preserving their nation’s natural, beauty despite the persistent knock of modernisation on their door. 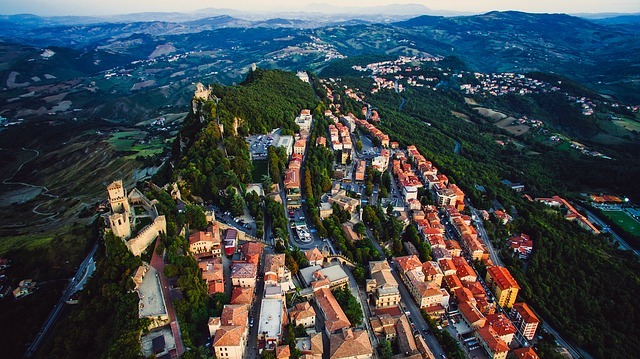 It is only recently that expats found their way to San Marino to find career opportunities and a fresh start. So if you are decided to move here, read the following guidelines that will help kick-start your adventure. Passport is the primary requirement in getting visas going to San Marino. Travelers to San Marino should get a passport that is valid for at least three months. Other requirements are the same with those of Italy. Since going to San Marino you need to pass through Italy first, there should be confirmation for transit visa. This could be done by checking in with your airline. There are no public airport, no major water transport, nor port or harbor in San Marino. However, there is a small private airstrip located in Torraccia and an international heliport located in Borgo Maggiore. 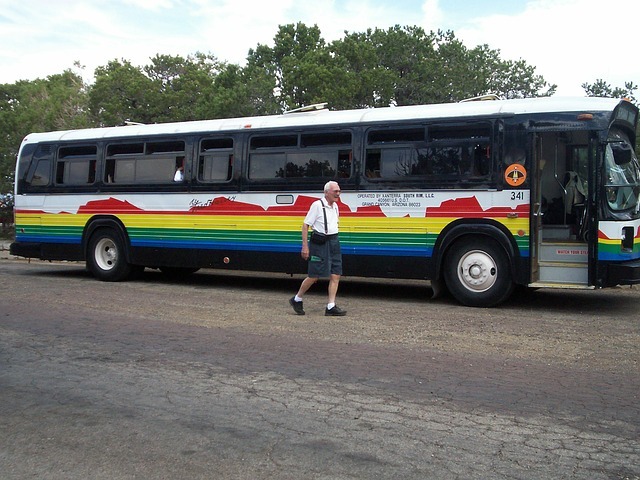 It has limited public transport facilities and only a limited number of taxis operate nationwide. There is a regular bus service between Rimini and the city of San Marino and a 1.5 km (0.93 mi) aerial tramway connecting the City of San Marino on top of Monte Titano with Borgo Maggiore, a major town in the republic. These transport both tourists and workers traveling from Italy to San Marino City. Gasoline prices in San Marino are said to be a little cheaper than in Italy, about €1 per liter. One-way bus tickets from Rimini to San Marino cost around €4, while taxis can cost as much as €40. San Marino is largely a Catholic State. Around 97.2% of the San Marino citizens are Roman Catholics. There has been a Jewish presence in San Marino for at least 600 years but today, only a few Jews remain. There is no pontifical see in the country, although its name is part of the present diocesan title. The taxpayers have the right to request for allocation of 0.3% of their income tax to the Catholic Church or to "other" charities as provided in their income tax law. The churches include the two religious groups of the Waldensian Church and Jehovah's Witnesses. 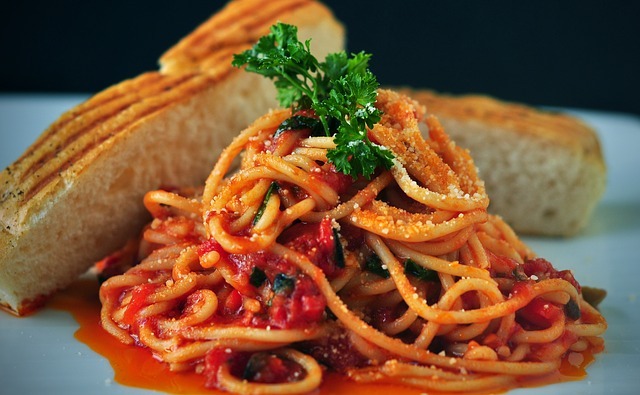 San Marino has its own number of unique dishes called Sammarinese cuisine although most array of food San Marino is known to be are very similar to Italian like bread and pasta. The country’s best known is probably the Torta Tre Monti ("Cake of the Three Mountains" or "Cake of the Three Towers"), a wafer layered cake covered in chocolate depicting the Three Towers of San Marino. San Marino is also known for dishes like Faglioni con le Cotiche, a soup that has Christmas beans and bacon as the main ingredients, and pasta a cece which has chickpea, noodles, rosemary and garlic to draw its unique flavor from. The country also offers a small wine industry. It is known to produce cask-aged red and white wines. San Marino has an astounding history. Regarded as the world’s oldest independent state, it was founded on AD 301 by Marinus, a stonemason originating from the Roman colony on the island of Rab, in modern-day Croatia after the destruction and reconstruction of Rimini’s walls by the Liburnian pirates. A lone survivor of Italy's once-powerful network of city-states, this landlocked microstate clung on long after the more powerful kingdoms of Genoa and Venice pleated. The tiny republic is said to have been founded in the 4th Century by Marinus, a Dalmatian stone mason, who fled religious persecution and sought refuge in the steep, rugged exterior of Monte Titano. He later became a saint, and the country was named after him. It is considered to be the third smallest nation in Europe after Monaco and Vatican City. San Marino is one of the most affluent nations in the world when it comes to GDP. According to the CIA World Factbook, the country had a GDP per capita of $65,300 in 2016– ranking 13th out of 192 countries all over the world. 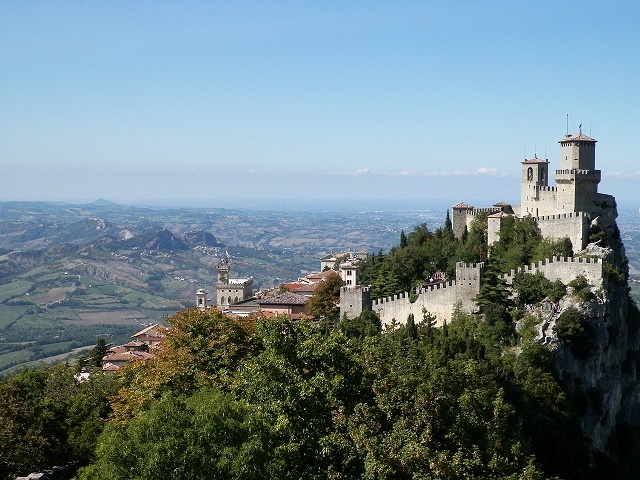 It also has a high Human Development Index, as such, it is also to be expected that with this much growth and wealth, the cost of living in San Marino is very high. Its economy mostly depends on tourism, finance, industry and services. Tourism dominates the economy of the country which plays host to more than three million visitors every year. Wine and cheese are also produced in San Marino but some of its major industries include electronics, ceramics, clothing, fabrics, paints, tiles, and banking. Postage stamps and coins - most sought after by collectors - are also important sources of revenue. Exploring the country is not as challenging as in other expat destinations. Republic of San Marino’s size is just over 61 km2 (24 sq mi). 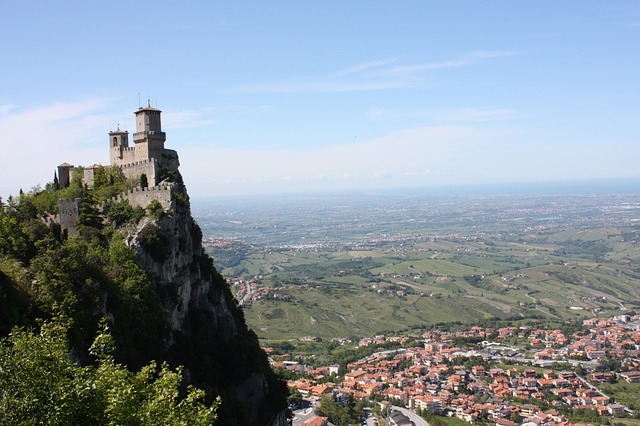 Its capital is the City of San Marino and its largest city is Dogana. It is the third smallest country in Europe, with only Vatican City and Monaco being smaller. When Nauru gained independence in 1968, it challenged San Marino’s claim of being the smallest republic in the world, Nauru’s landmass being only 21 km2 (8.1 sq mi). However Nauru's jurisdiction over its surrounding waters covers 431,000 km2 (166,000 sq mi), an area thousands of times greater than the territory of San Marino. Hence, San Marino remained the world’s smallest republic. San Marino is considered to have the earliest written governing constitution. A series of six books written in Latin, the country is governed by the Constitution of San Marino (Leges Statutae Republicae Sancti Marini). It provides for a parliamentary style of government. The 60-member Great and General Council is elected every five years. It is headed by two captains-regent, who are elected by the council every six months and act as heads of state for that period. The 10-member Congress of State is elected by the Great and General Council and exercises executive power. Enacted during the year 1600, the Constitution is still in effect till now.